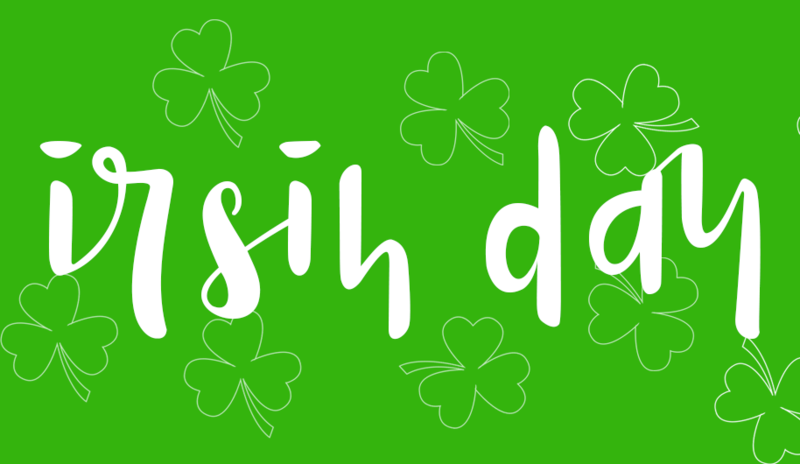 Irish Day… from the Irish! Us islanders love to party, that’s no secret. No matter what day of the week, you can be promised a wild night bar crawling through Chora’s windy streets. The Ios calendar for those of us immersed in this crazy lifestyle is benchmarked by the important and ever so frequent dates that give us even more reason to party. What day is it you ask? I’m not sure, but in 2 days it’s the Bocce tournament and if you missed Taco Tuesday you’re gonna have to wait a whole week, sorry dudes . More importantly, tomorrow is one of the most celebrated on the island. 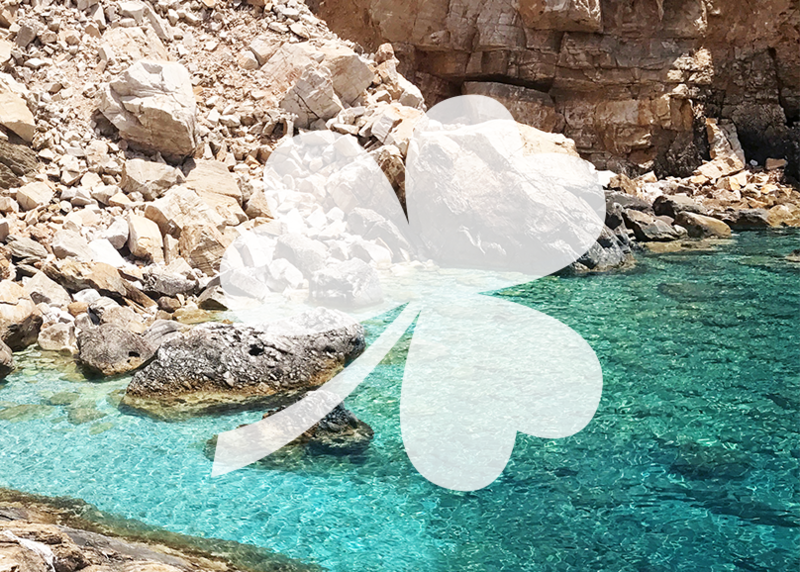 For this island’s community of travellers, dominated by the Aussies and the Irish, there are 2 days set aside to celebrate these awesome nationalities and tomorrow, tomorrow is for the Irish. St Patrick’s day in June? Yep you heard right. Imagine the madness you experience in Sweet Irish at 5am every night, x10. Decked out in tricolors and as much green glitter possible, the party will begin in Sweet Irish Dream, and we will then march to the beach to continue the celebration. 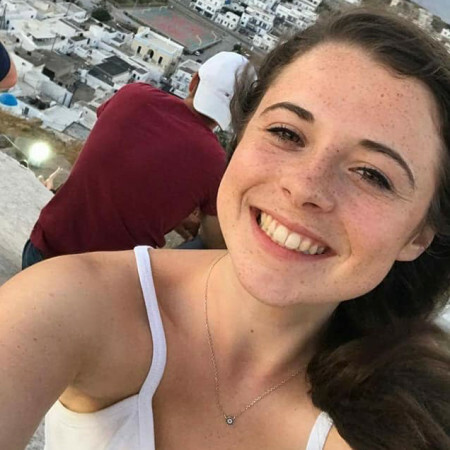 Lauren O’Mahony is from Dublin, Ireland, and joining us here for the season at Harmony. Latest News	1 year, 9 months ago Comments Off on Irish Day… from the Irish!